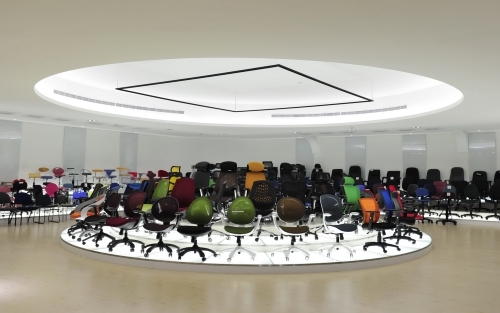 Established in Taiwan since 1981, CHUENG SHINE CO., LTD. is a leading company in the design and manufacture of office furniture. We offer the best cost-effective products in a wide range of seating and desk products for work, institutions, public use, & more. Also, our expertise and experience in manufacturing and design allow us to support customers with OEM and ODM inquiries. For decades, we have served clients from more than 50 countries worldwide with designed and developed furniture that enhance and improve the places where people work, live, and learn. 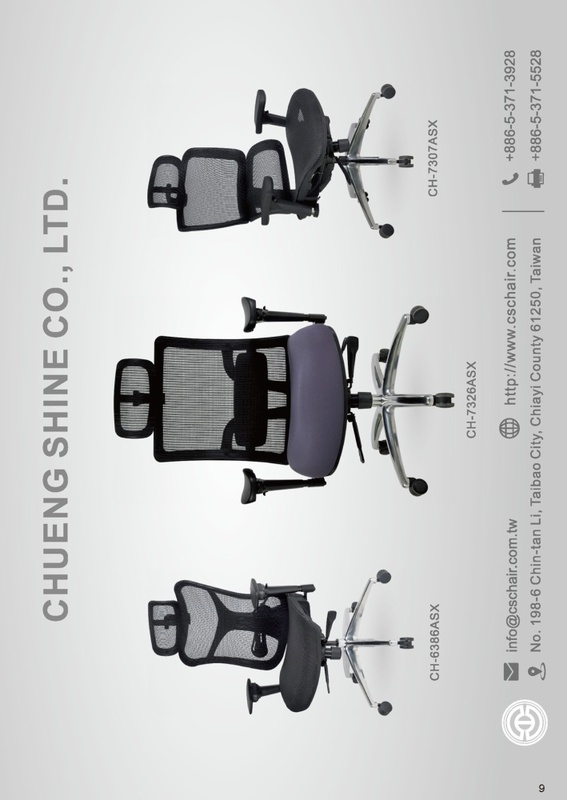 Today's CHUENG SHINE has been considered as a professional seat manufacturer because we are always honest to our products, services and clients. In the future, CHUENG SHINE will hold the principles consistently and keep improving to serve and support the world to the greatest.